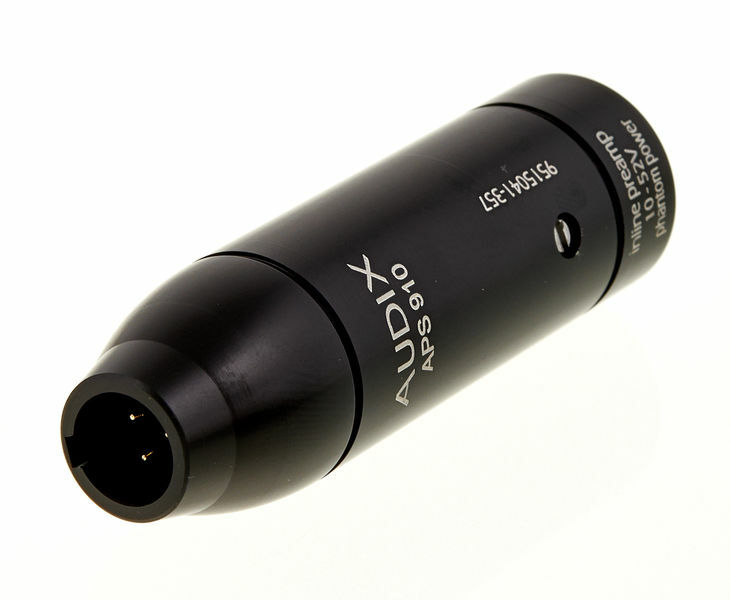 If you have a lapel microphone, headset or similar which has the (mini) xlr type connection, this little doofa will convert it to standard XLR fitting. You will still need phantom power from somewhere, but most mixing desks will take care of that for you. Item has excellent quality and was packaged securely. Very competitive pricing and shipping rate. High standard of quality on this product, very quick and easy installation and connections, solid link and supply of Phantom Power. ID: 270719 © 1996–2019 Thomann GmbH Thomann loves you, because you rock!